Following on from the leaked images and specifications for Nokia’s new Lumia 920 smartphone, and wireless charging technology, over the last few weeks. 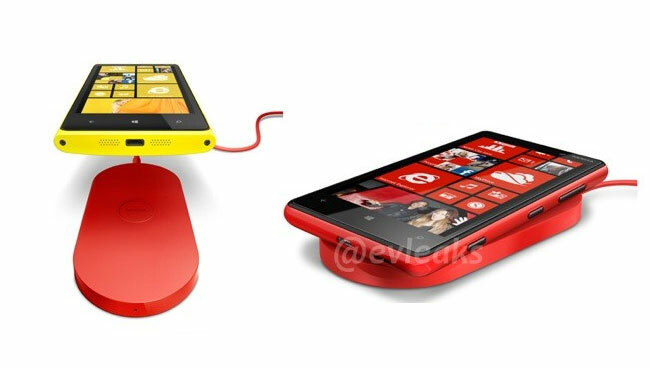 New images have surfaced revealing a Nokia Lumia 920 wireless charging pad. As you can see from the photographs the charger is a small pad on which the Lumia 920 rest. It’s also thought the wireless charging pad will work with the Lumia 820. What we know about the Nokis Lumia 920 so far from leaked images and specifications is that the smartphone will come equipped with an 8 megapixel camera, 32GB of built in storage, 1GB of RAM and also rumoured to be powered by a dual core 1.5GHz processor. 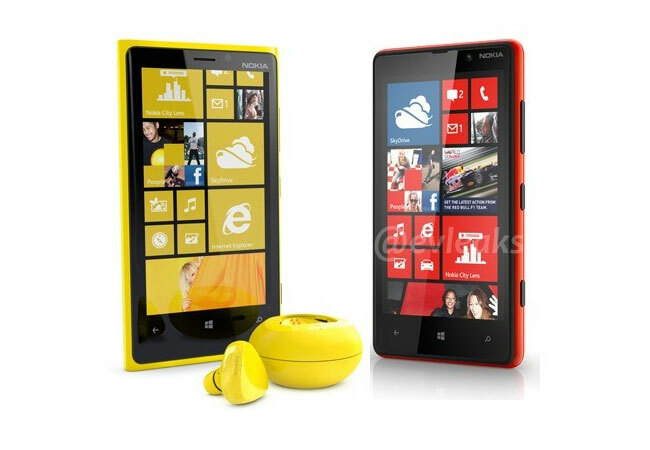 Nokia and Microsoft are expected to be unveiled the new Nokia Lumia 920 later this week. As more information surfaces we will keep you updated as always.